Today’s freebie is a set of 40 cloths and shopping vector icons designed by Kasra Design exclusively for Freebiesbug. Icons come in many file formats (Ai, PSD, EPS, PNG) so you can edit them with your favourite app. Kasra Design™ is a boutique animation company specializing in the production of explainer videos and motion graphics for TV commercials. 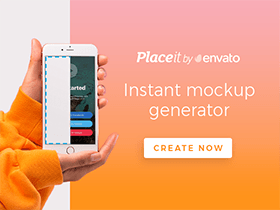 Posted on May 24, 2018 May 24, 2018 in Free PSD, Icons, Illustrator freebies and tagged icons, exclusive, Illustrator, featured. This post has been viewed 11098 times.